The historical base of the company, located among the tempting aromas of the nearby pastry shop and kitchen, and close to the head office. Next to the headquarters, on the first floor is a tasting room for customers. 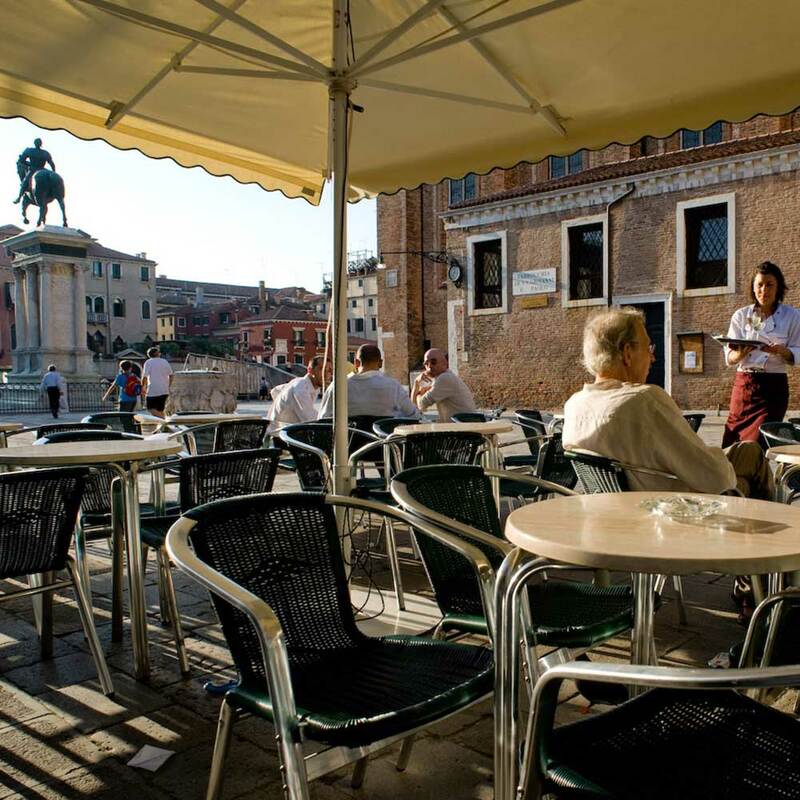 Grab a quick drink or snack between shopping along the Mercerie, the promenade lined with shops that connects Rialto to Piazza San Marco. 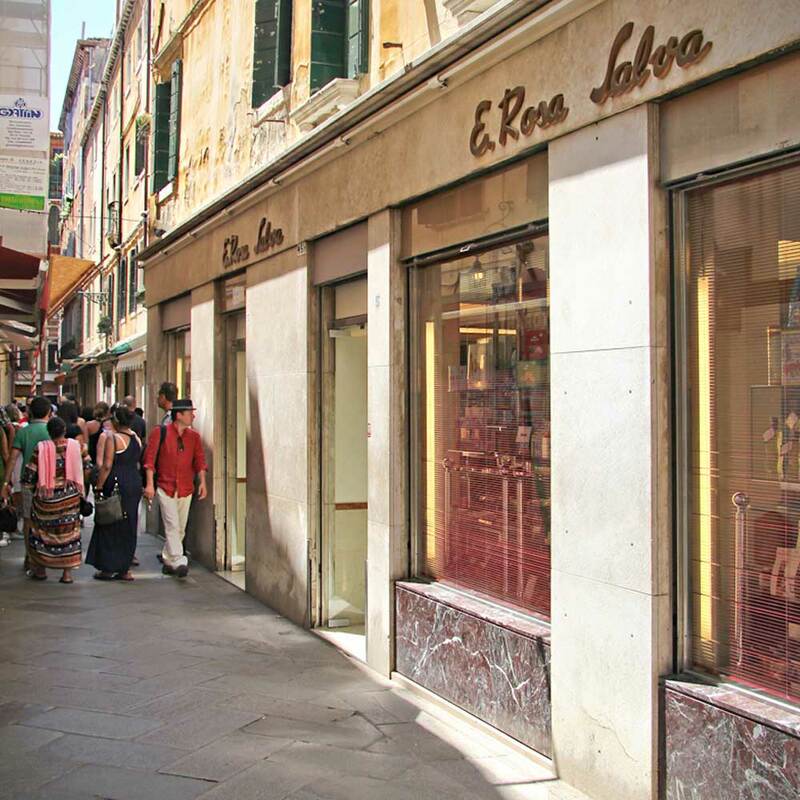 Sitting at the tables of the Rosa Salva Pasticceria in Campo SS. Giovanni e Paolo, you are partaking in one of the richest places in Italian and Venetian history and civic life. Its specialties include the finest hot chocolate with zaletti biscuits, frozen zabaglione with Venetian baicoli cookies and delicious artisanal ice cream. 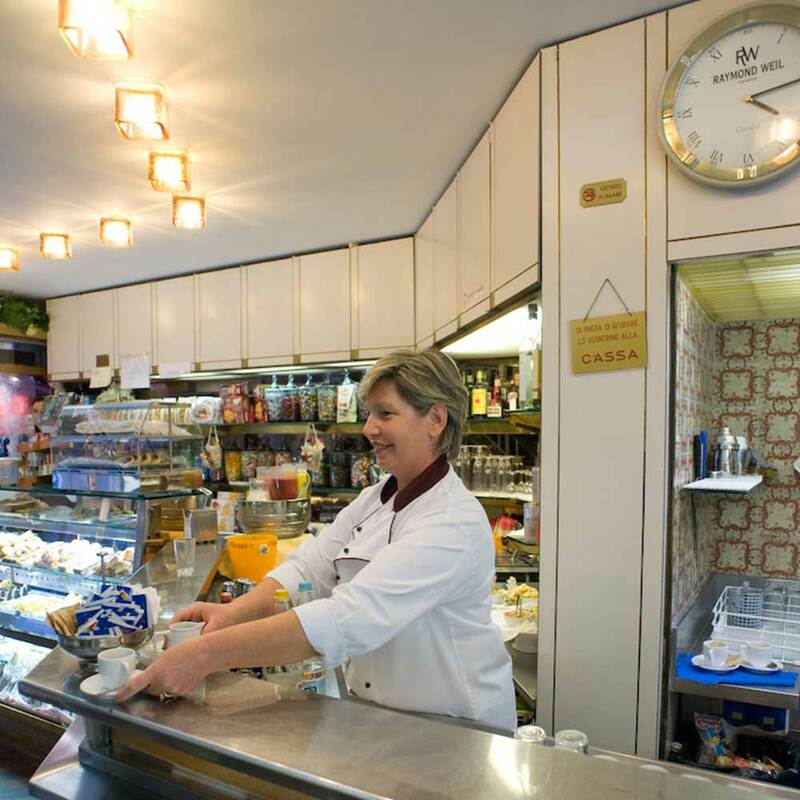 The spacious rooms and the pastry workshop are strategically located along the major axis of Via Capuccina at the intersection with Via Tasso. 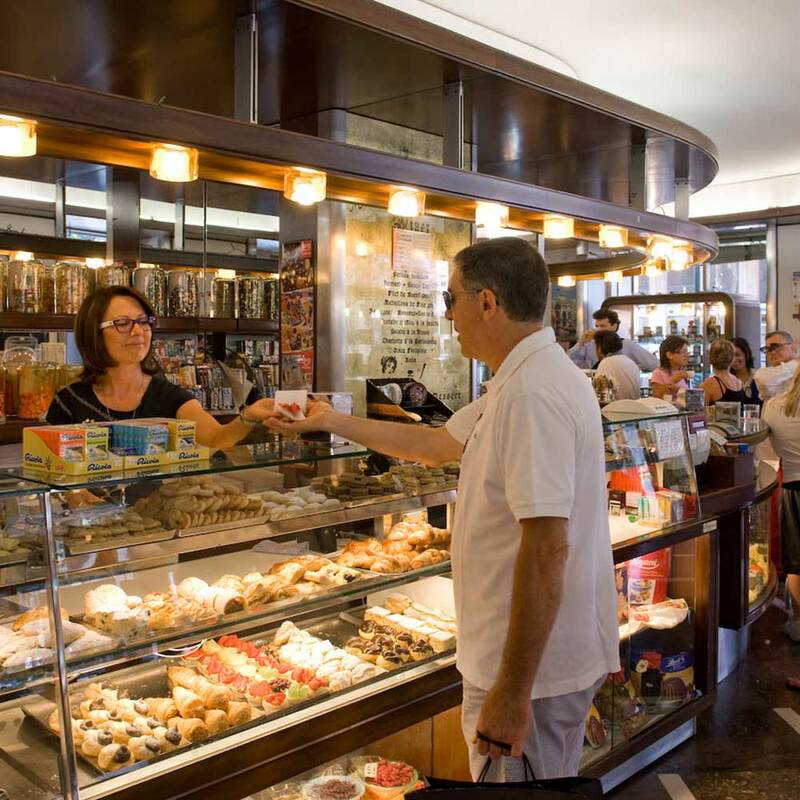 A reference point for all of the company’s mainland services, as well as being a traditional meeting place for Mestre locals. 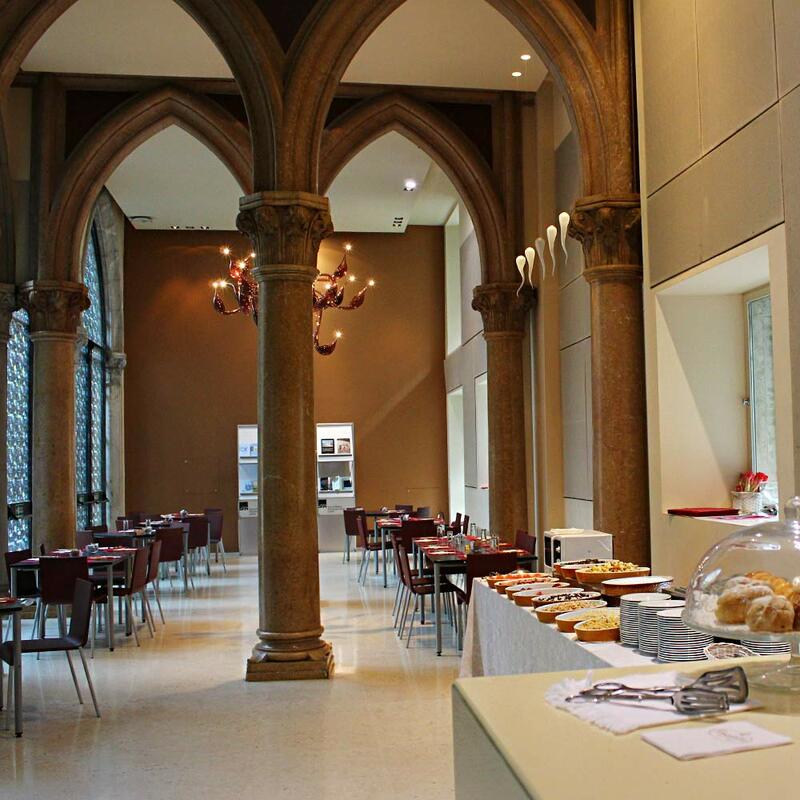 Stop amidst the rich cultural offerings of the prestigious Istituto Veneto, in the spectacular palace at the foot of the Accademia Bridge, in Campo Santo Stefano, for a breakfast meeting or a tea accompanied by delightful pastries. 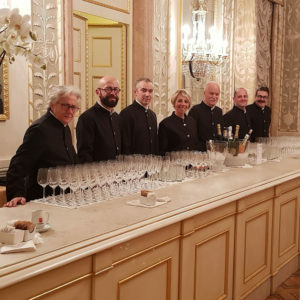 We shall be pleased to welcome the guests of La Fenice Opera House in its wonderful Sale Apollinee, to make more enjoyable the musical evenings and all other occasions organized by the Venice theatre loved throughout the world.